The Dalmore has always set the highest standards in whisky craftsmanship. 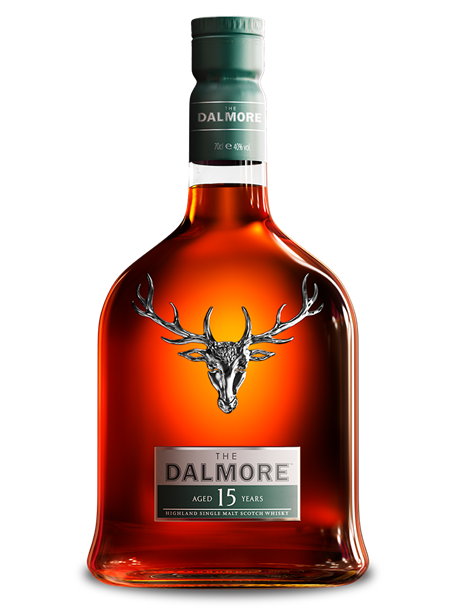 An outstanding single malt matured in American white oak ex-bourbon casks and finessed in rare and aged oloroso sherry casks. The epitome of our house style this single malt is finished in different styles of sherry casks including Apostoles, Amoroso and Matusalem oloroso. A magnificent whisky matured in American white oak ex-bourbon casks and aged Matusalem oloroso sherry casks. 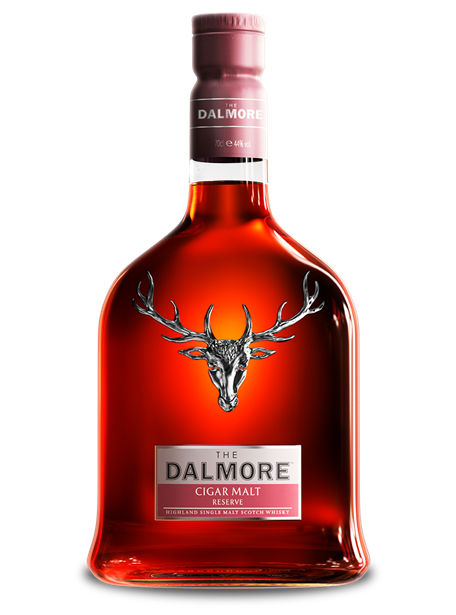 The perfect accompaniment to the finest cigars, this single malt is matured in American white oak ex-bourbon casks , Matusalem oloroso sherry casks and Cabernet Sauvignon barriques.